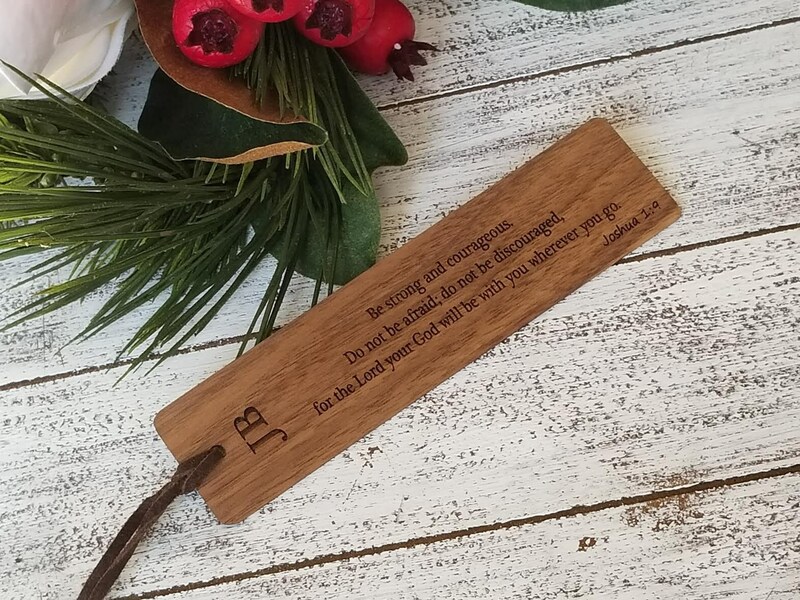 This beautiful custom made and engraved wood bookmark will make a great gift for that special someone in your life. 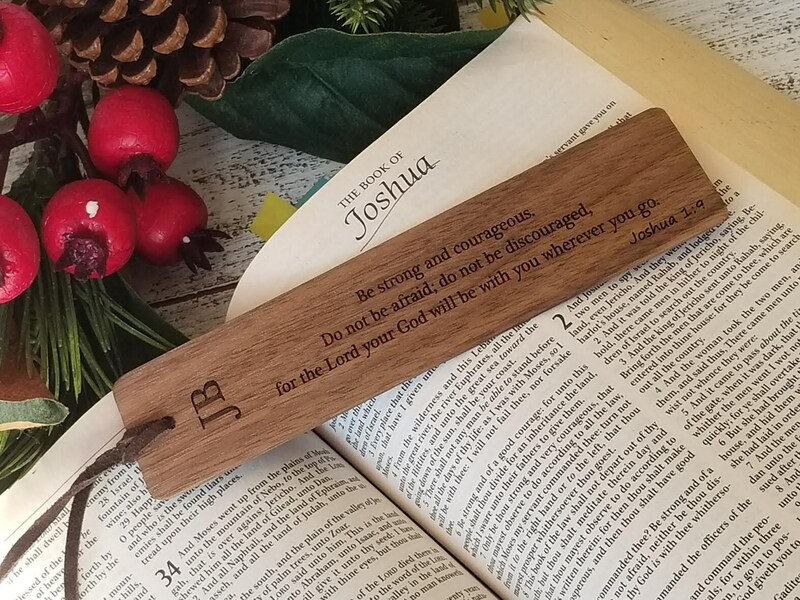 Let us custom make and engrave this beautiful bookmark for you, and it will become a special keepsake for that special person that receives it. 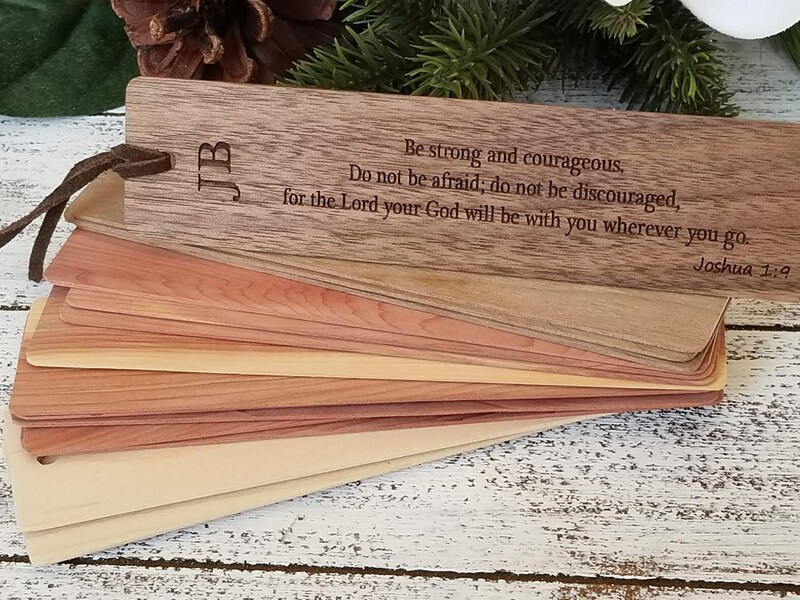 We can custom engrave it with your favorite Bible verse or quote. 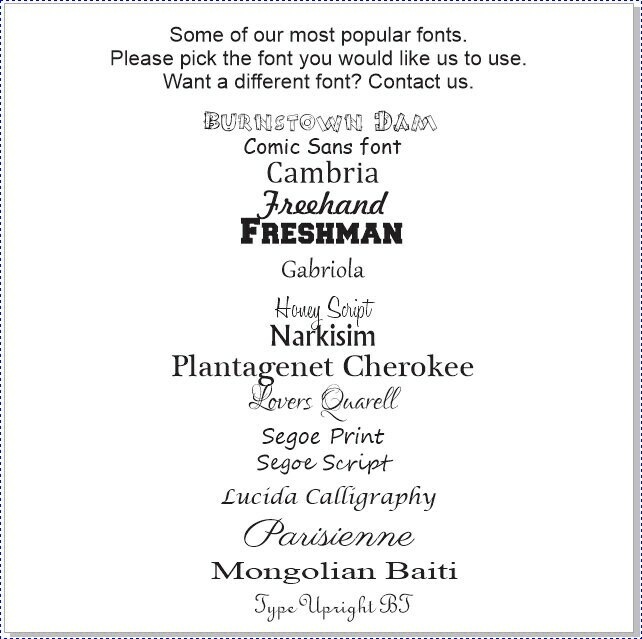 Size: 6 x 1.5 x 1/16 inch.